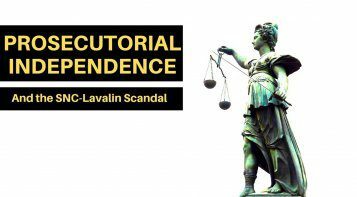 OTTAWA, Sept. 27, 2016 – A comprehensive new review of Canada’s criminal justice system from the Macdonald-Laurier Institute is exposing an inefficient court system that is standing in the way of the proper administration of justice. 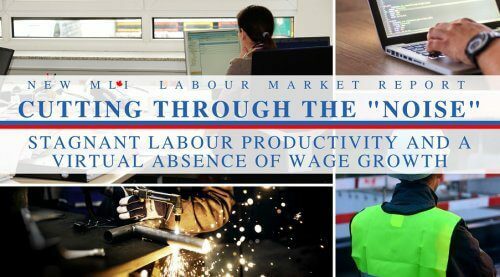 The paper, authored by legal expert Scott Newark, provides a data-based analysis of relevant issues concerning inefficiencies and performance in the Canadian criminal justice system. It also explores related criminal justice system issues including corrections, crime rates and legal aid spending, and offers a recommendations to enhance systemic performance and public safety. 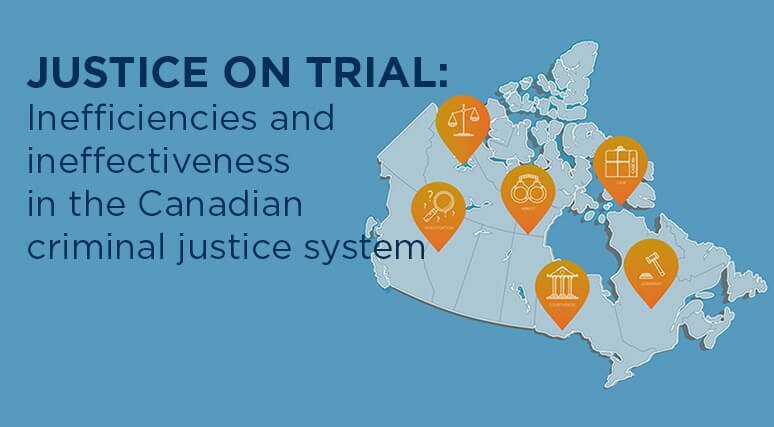 To read the full paper, titled “Justice on Trial: Inefficiencies and ineffectiveness in the Canadian criminal justice system”, click here. The paper is intended as a companion piece to the widely discussed Macdonald-Laurier Institute Report Card on the Criminal Justice System, released last week. The report card assigned letter grades to the performance of provincial criminal justice systems over a wide range of metrics relating to efficiency and fairness, and found many of the provinces to be wanting. 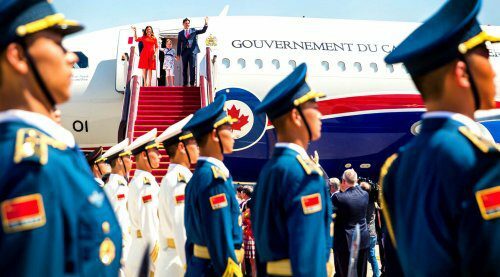 Newark now gives us the national picture. 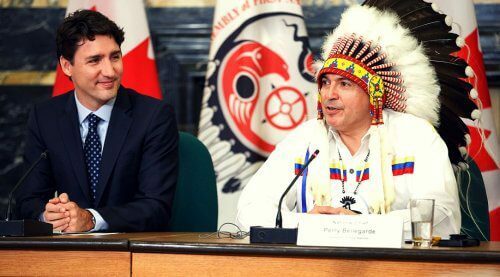 He writes that “for those Canadians who are exposed to it, whether as victims or accused, delay and inefficiency can cause real hardship. For taxpayers and those who care about effective public policy and public safety, inefficient and ineffective courts create excessive costs and stand in the way of the proper administration of justice”. Good justice policy can only be informed by gathering and analysing the right data, but this has rarely been undertaken in Canada. The data show that the police-reported adult crime rate is down 25 percent and youth crime is down 47 percent between 2004 and 2014 (although there was a marked increase in violent crime in 2015). Even so, in 2013/14, the median amount of time from an individual’s first court appearance to the completion of their case was 123 days (around 4 months), a slight increase from the years prior. So the system overall has been facing fewer cases but taking longer to complete them. Also of note, offences against the "administration of justice" (violating court orders or bail conditions for example) decreased by 7 percent between 2004 and 2014, much less than the 34 percent decline in the overall crime rate, suggesting that the system is dealing with a smaller core of repeat offenders. Newark notes that rates of those in jail awaiting trial (or on "remand") have been exacerbated by the practice of the Courts using judicial discretion to award extra credit due to the perceived less pleasant conditions for offenders. Ironically, writes Newark, a result of this approach is to actually reward repeat offenders at sentencing who are properly and lawfully denied bail, and it also creates an incentive for the accused to stay in jail, adding costs to the system. 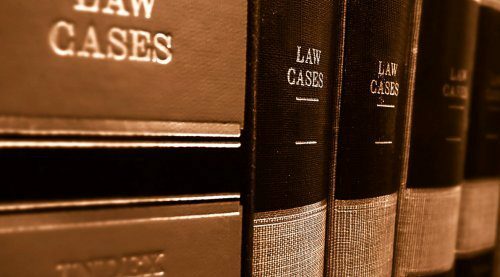 What is required is a Criminal Code amendment that permits pre-trial credit at sentencing but expressly precludes it where bail has been denied because of the past criminal conduct of the person charged. This paper also recommends that the Criminal Code should be amended to create select hybrid offences with an option for a sentence of five years less one day, to reduce significantly the number of cases requiring preliminary inquiry, a time-consuming process that often applies to less serious crimes that carry significant maximum sentences that are never imposed. An example is residential break and entry, which has a maximum life sentence. Other promising measures for increasing justice system efficiency include: increasing the jurisdiction of Provincial Courts, simplifying judicial authorizations for evidence gathering and admissibility, changing Legal Aid service delivery models to increase full time salaried counsel and reduce private counsel who bill based on time spent, and more. There is no shortage of reforms to consider. amend the CCRA to expressly restrict parole for convicted non-citizens serving a federal sentence for the purpose of immediate removal from Canada. 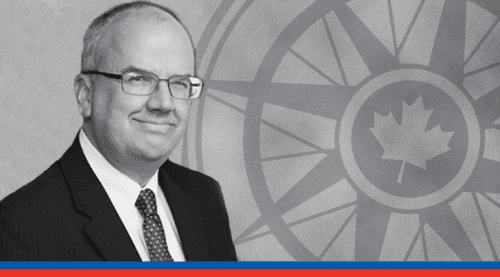 Scott Newark is a former security and policy advisor to both the Ontario and federal Ministers of Public Safety. During a 30-year criminal justice career, he has also served as an Alberta Crown Prosecutor, Executive Officer of the Canadian Police Association, Vice Chair and Special Counsel for the Ontario Office for Victims of Crime and Director of Operations for the Washington D.C. based Investigative Project on Terrorism.